An easy to use online platform, Lexis® HK makes legal research simple and effective. Our Lexis® HK online legal research platform will retire at the end of June 2019. We will upgrade our online legal research platform to Lexis Advance® Hong Kong. An easy to use online platform, Lexis® HK makes research simple and effective. Our flagship Hong Kong online platform, it is the largest database of local legal content. It is the research solution of choice for legal practitioners across the region including respected academics, top law firms, and the high court. Subscribe to Lexis® HK alongside Lexis® Practical Guidance and discover the power of deep research combined with the efficiency of practical know-how. My client may call me for criminal cases at midnight. With Lexis Hong Kong, I can ﬁnd the most updated cases and legal references online at the earliest opportunity - which enhances our professionalism. Combine broad foundational content with practice area speciﬁc titles. Discover the power of online research with our bi-lingual search engine. Product interlinking means streamlined research and the right answer, quicker. 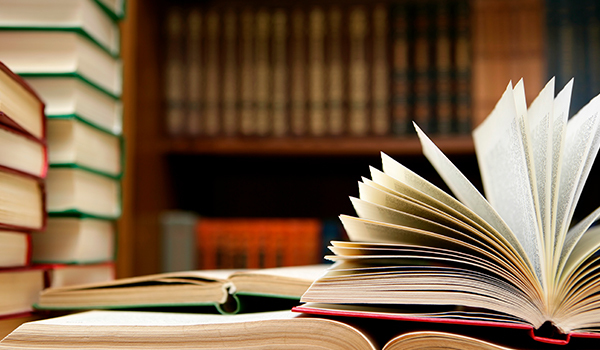 The most authoritative and vast encyclopaedic library of Hong Kong legal content. Content is updated daily to ensure you stay ahead of the pack. Including respected titles such as Halsbury's Laws of Hong Kong, and Hong Kong Cases.